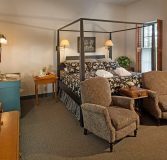 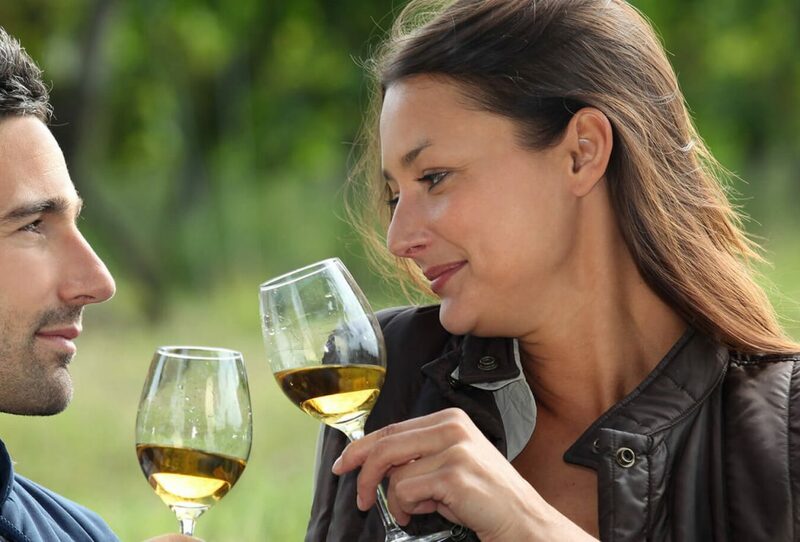 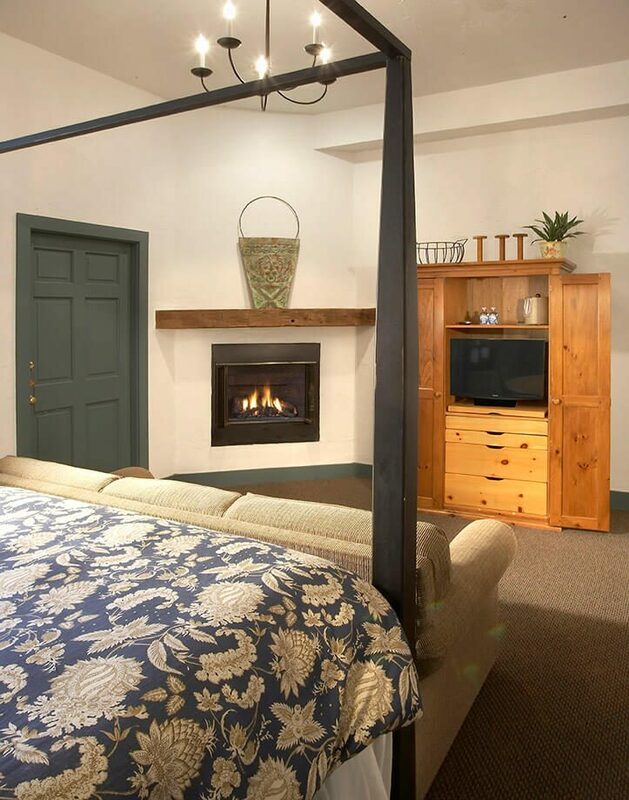 Come visit the perfect room to host Wisconsin getaways for couples. 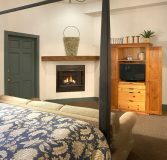 The Charles Gottschalk guest room features a pegged pencil post king bed, an in-bath Whirlpool/shower and a cozy fireplace. 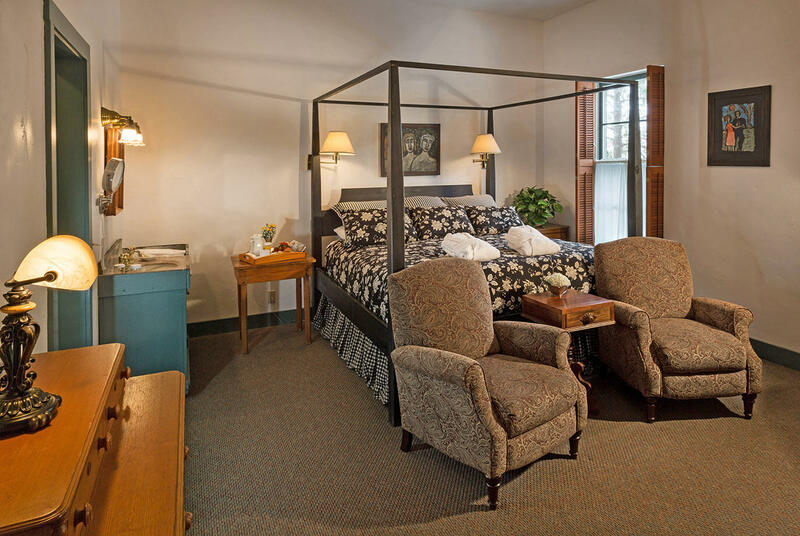 Country style furnishings add to the warmth and charm of this romantic room. 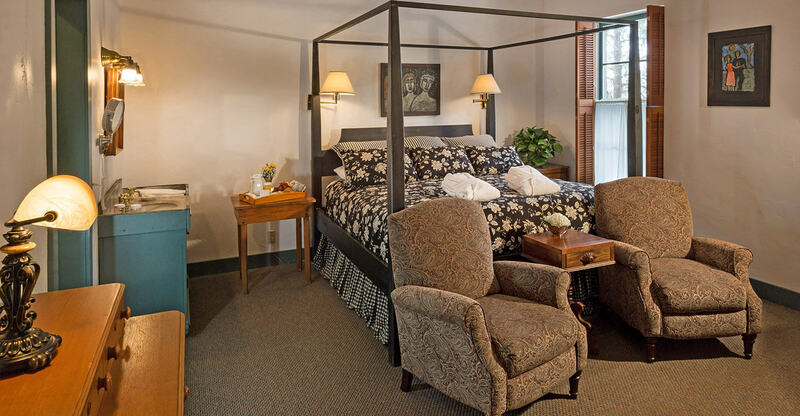 It’s an inviting sanctuary when visiting Cedarburg, Wisconsin with a private rear entrance for direct access to nearby restaurants and pubs.